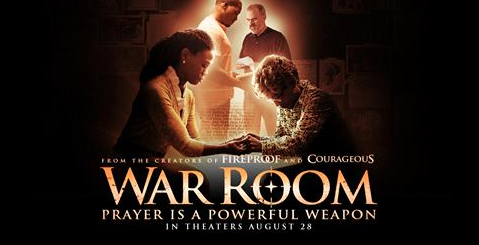 I know you won’t be surprised that I would recommend a movie to you about the power of strategic prayer. My friend Priscilla Shirer is inspiring in this feature and does the best job ever of modeling two important values that I share. #1)Why and how to use our weapons to destroy the works of the enemy, #2)The power of one woman mentoring another in the ways of God. (Titus 2 people!) If you need to be inspired to dive into your prayer life – check it out today! I love great resources, right? Well this is on my top 10 all-time best list. Dana Stone is such a gentle but powerful voice of wisdom to so many (including me). I am grateful she is sharing her passion to see others free and whole. 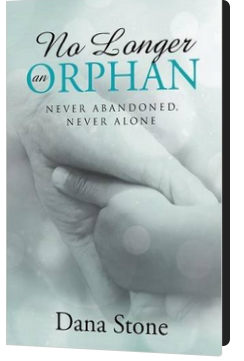 This book will grab hold of your heart and help you to overcome loneliness, isolation, and rejection. I learned so much about how God demonstrates His love for us. Order the book, get a copy for a friend.